If you’re like most of us, you experience daily stress and tension, and possibly chronic physical or emotional challenges. Perhaps you have trauma from childhood or difficult relationships. Maybe you’ve reached middle age and feel the way you’ve been living no longer works, and is impacting your overall health. You may have tried various healing approaches but found none made a lasting difference. Whatever your core concerns, you’re looking for real and enduring relief. True healing begins with an awareness of your energetic, physical, emotional, mental and spiritual realities. 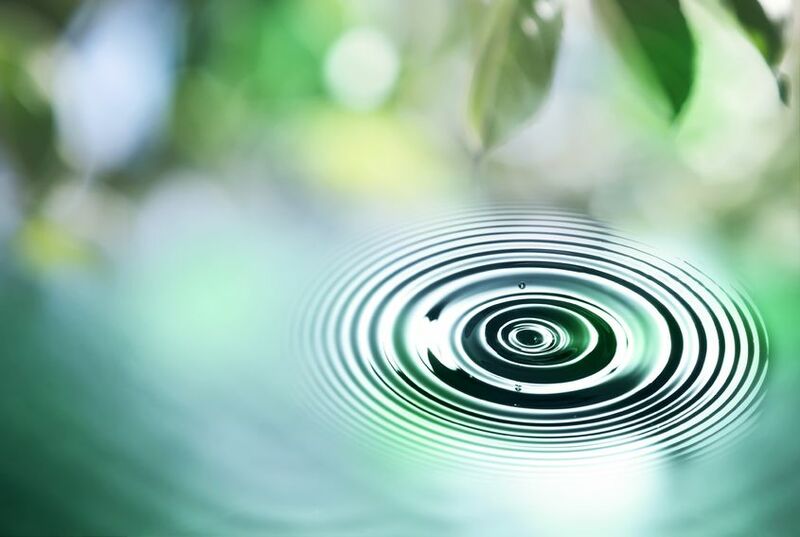 When you bring to this awareness the vibrational power of sound and voice, subtle hands-on energy work and a supportive space for your intention to find relief, your difficulties can be healed on a deep level. I had my first sound therapy session with my dear friend and colleague Susan Bensen yesterday. It was very healing and helped me immensely. 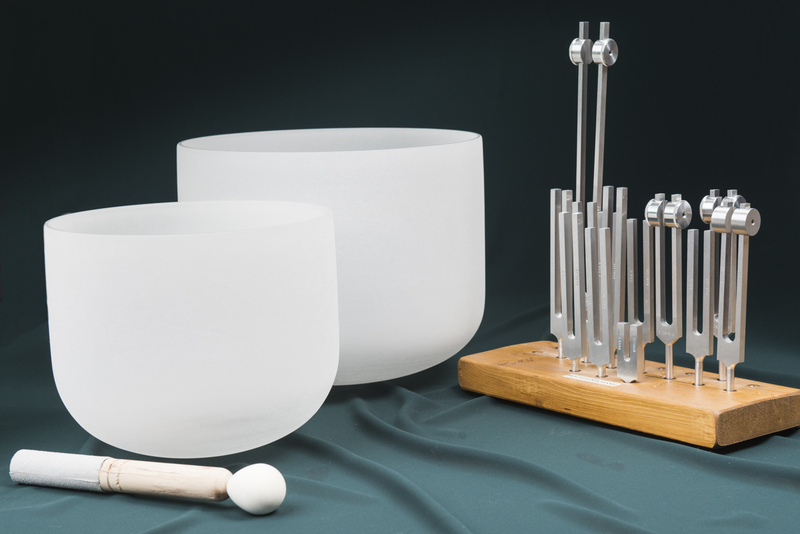 Susan uses her amazing crystal bowls and tuning forks and will place them on the body where she feels they are needed. She also combines Reiki into the session. Susan also uses her amazing voice to produce chant sounds that I thought were pretty amazing. She definitely did all the right things and found all the right spots to help me clear some blockages I had. I felt so much lighter and freer after the session. I strongly recommend you experience Susan's sound therapy session. It impacted me positively, I have already scheduled my next appointment. Thank you, my friend, you are incredibly amazing. Forever grateful. I bring presence and attention to the session. I create a safe and supportive space for your healing. You’ll feel seen and cared for. Having someone truly hear you and “see” you is so powerfully therapeutic. I teach awareness…how to tune into your own body, mind and emotions. Healing is ultimately about your own awareness and empowerment. When you bring awareness to something, you can change its energy and its vibration. I bring an energetic, vibrational and spiritual framework to what’s going on within your body, mind and emotions. We all have different qualities of energy flowing through our physical, emotional and spiritual selves. This energy shows up in our physical and emotional patterns, as well as in how we deal with life’s challenges. Good health is about maintaining a balance and flow of these energies. I work with the elemental energies – earth, water, fire, air and ether. When I work with a client, understanding the qualities of energy that are strong or weak, blocked or flowing, can help me know where to focus my energy and sound work. I also work with the chakra system, an ancient Indian energetic system that ties in with the elemental energies. Gentle hands-on energy work can ease physical and emotional tensions and clear blockages, assisting in your body’s natural ability for self-healing. These approaches are gentle but powerful! Everything in the universe has its own energy and vibration, including ourselves – our bodies, emotions and even thoughts. Physical and emotional blockages in the flow of our energy change its vibration and can lead to illness, pain, tension and other chronic issues. 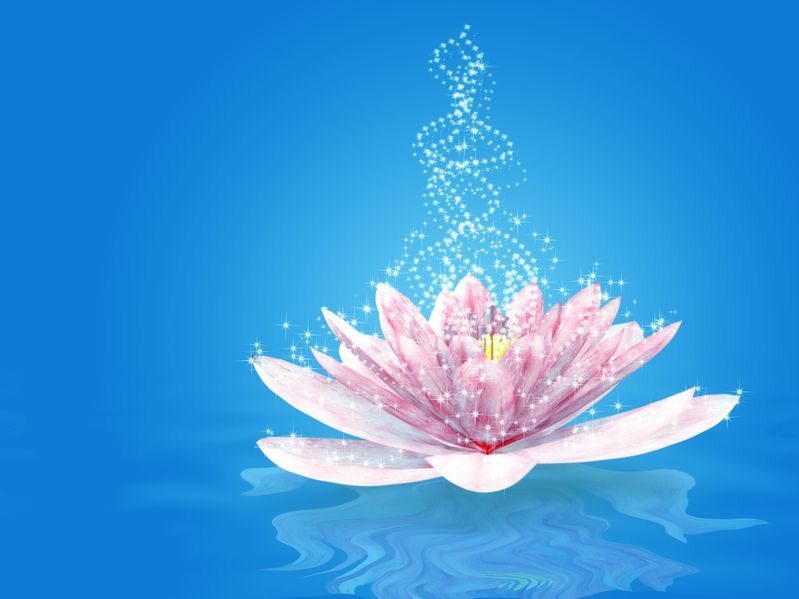 Sound can shift the vibration of an emotion or physical ailment, whether we’re listening to music, using our voice or bringing sound to the body or energy field. Sound affects our physiology, emotional state, brain waves, heart and breathing rates, and nervous system function. It can assist in healing a range of physical and emotional issues to bring your entire system into balance. My practice is grounded in the belief that there is a Divine wisdom and intelligence in the universe. When we tune into the guidance and love that are available, a higher wisdom guides us. This helps us be in the flow of the life we were meant to live. We can use energy and sound to bring awareness to all levels of our being, including the part of us that is one with the Divine whole. 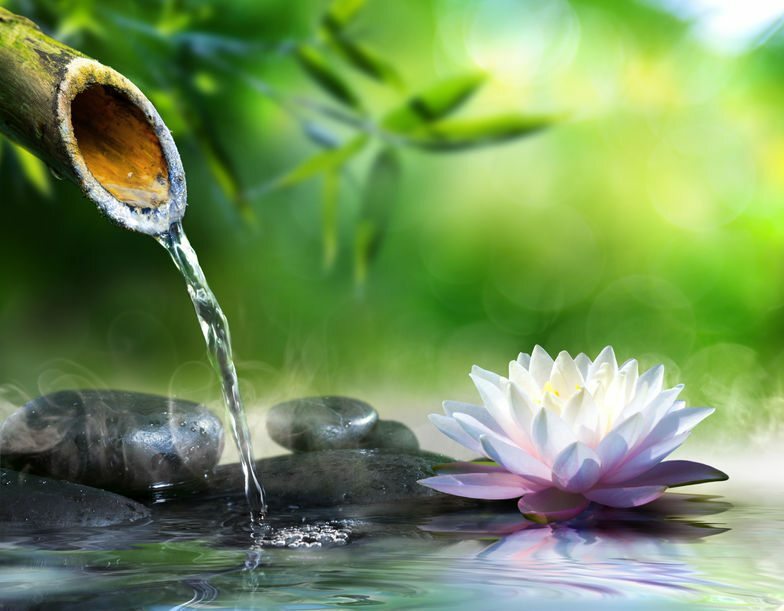 Transformational practices incorporating spiritual exploration can be helpful in understanding the issues we are seeking to heal…and ultimately to discern how to shift these larger patterns. If my approach resonates with you, please view my services. Contact me to ask any questions you might have, or to chat about scheduling your appointment.